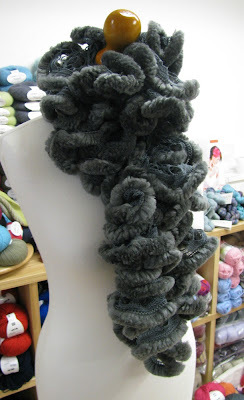 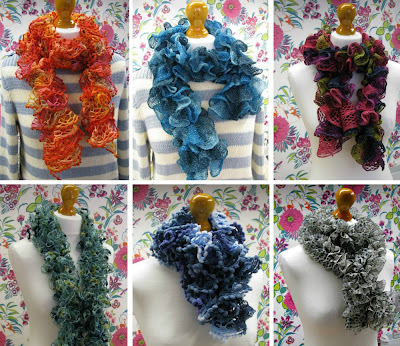 the scarf yarns - Frill, Bolero and Desire still available! 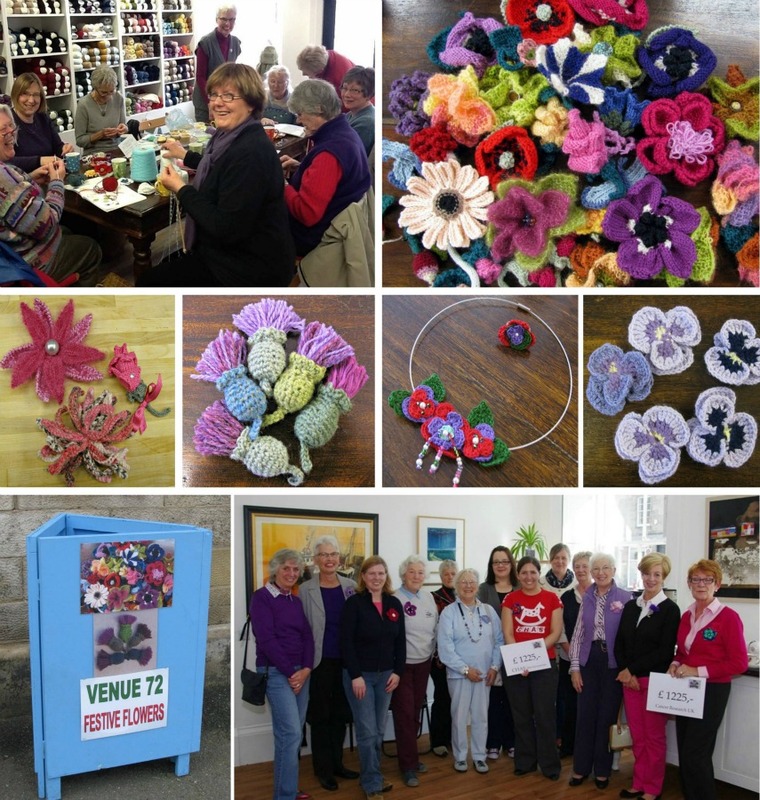 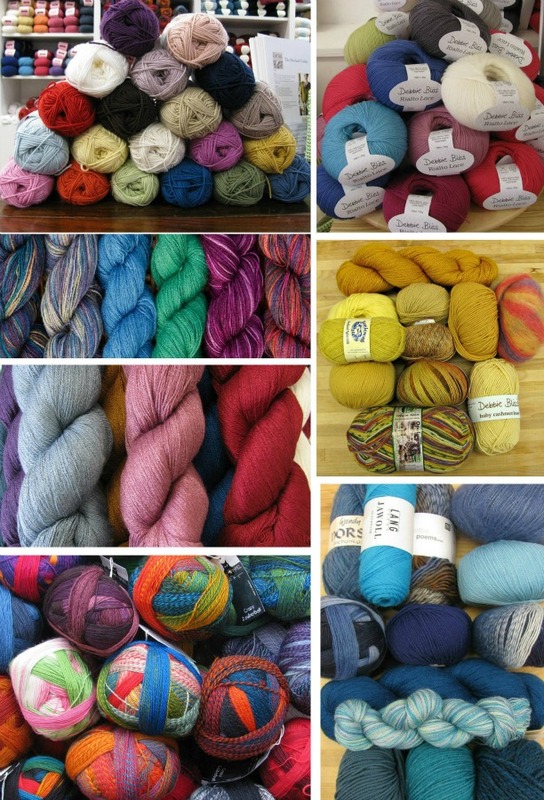 YarnPony, coming on Saturday 26th January! 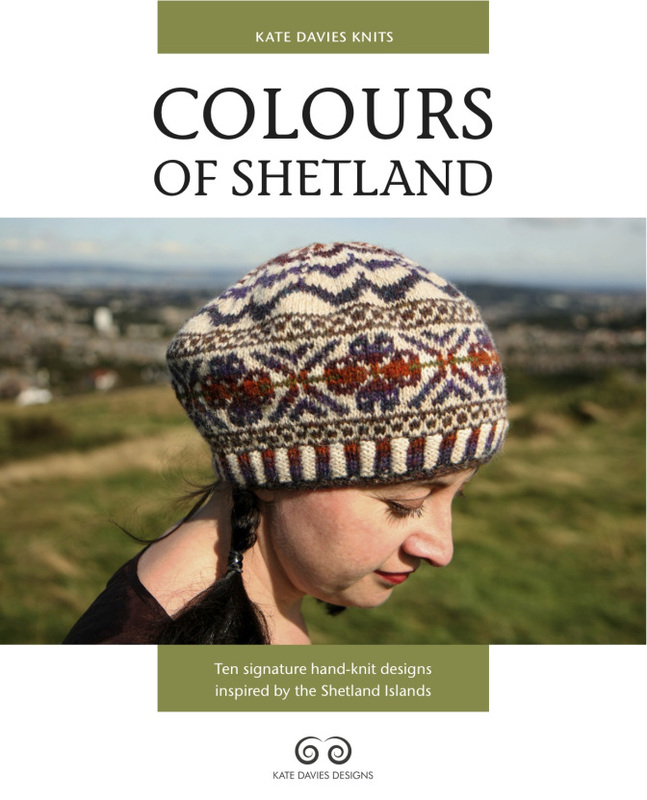 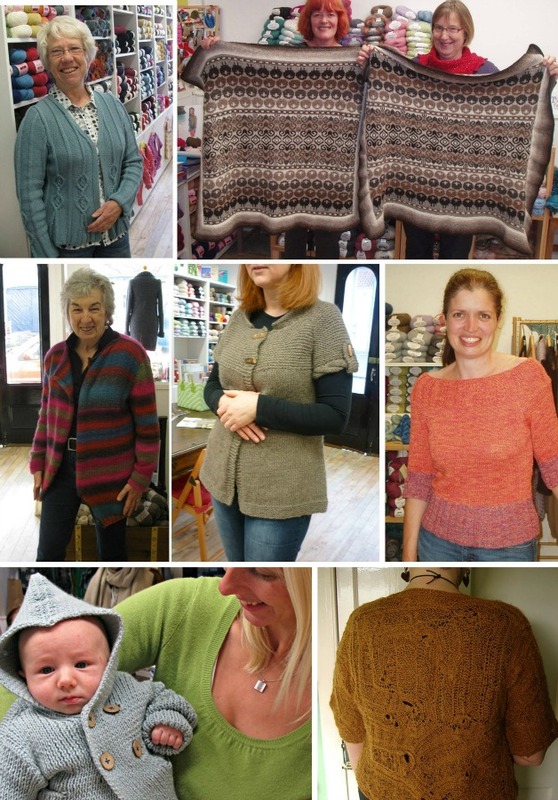 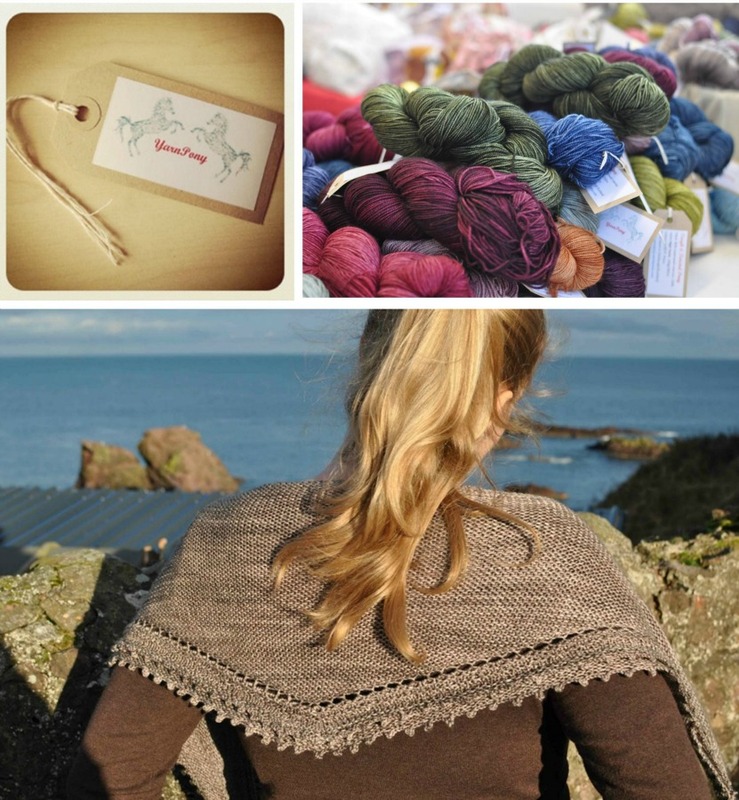 Kate Davies' Colours of Shetland, expected in the shop late January!